This is not a bad board for the average, non-enthusiast. I've settled for a mild overclock on my Ryzen 5 1600 of 3.8GHz at 1.35v. 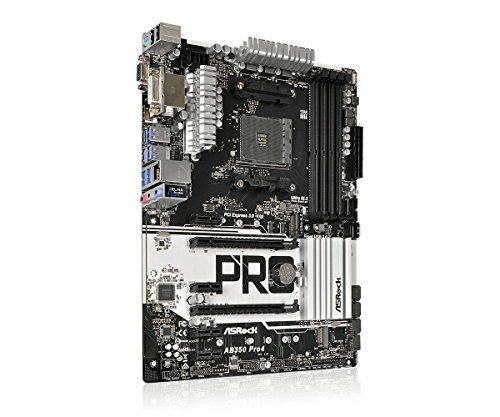 I've had no problems with ram compatibility after bios update. It does not have the ability to change SOC voltage or LLC settings in the bios. 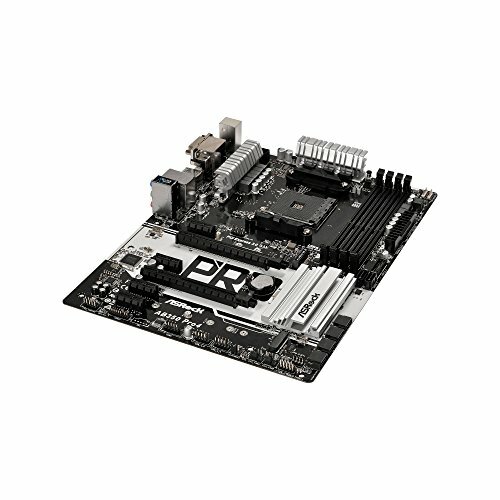 Some of the best VRMs on a B350 board and under $100. Mostly a black board with some silver accents and the big white part is mostly covered up by the GPU. Bios overclocking was simple enough; I've had my 1400 at 3.7ghz 1.275v two weeks now and seen no signs of instability. 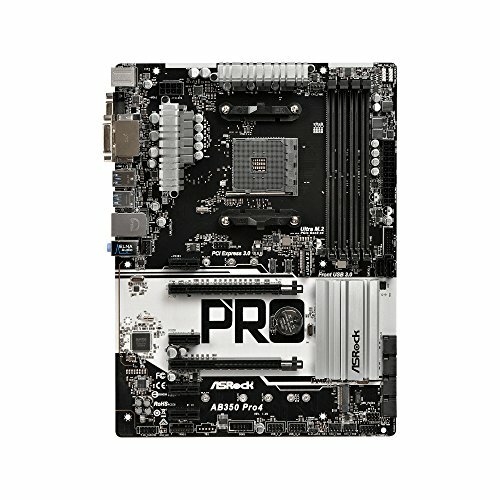 Great motherboard, great price, little reviews but all were positive. Haven't messed with OC, I can't say much about the BIOS, but from what I've heard and read, and personally seen, it's pretty straight forward. Also it's a nice looking mobo, especially for theme I wanted. Update- upgraded to bios 3.0 was able to get ram up to 2933, no problems. The mobo well worth the price with the mail-in-rebate. Once updated the bios, you shouldn't have any issues. I cannot truly think of anything that is less within the mid price range. SLI support is not available in case you would mind. 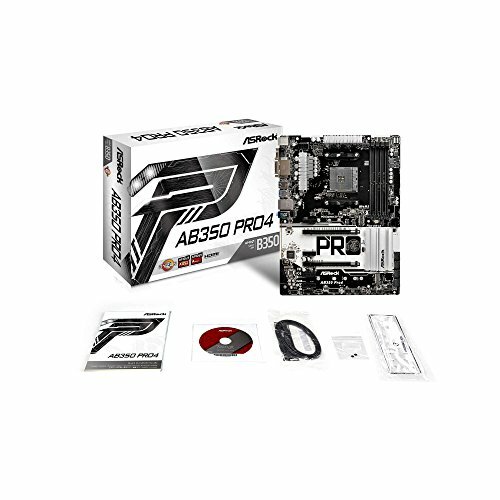 The motherboard was $89.99 + $3.99 s/h at newegg. There was $20 MIB, plus an additional $10 for posting your comments through verified purchase. Not many complaints here, seems to work fine, and the BIOS has been very useful. Does the job just fine. Wish the markings on the board were a bit better, was very unsure of which pin was + & - when I was connecting the reset switch. The one area I would look to upgrade in future builds/upgrades. $70 - Same story here with little to compare it to but it sure was easy figuring everything out. It came with a pretty large instruction booklet which came in handy. This mobo is fine and is one of the cheapest b350 boards that I could get at the time, it doesn't look too bad and most of the white gets covered up by the gpu. 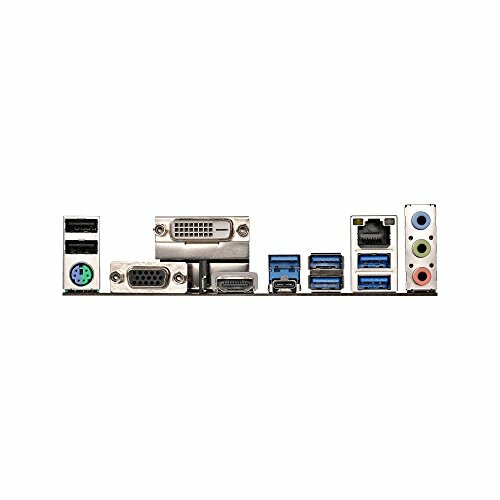 The only issue I had was that I couldn't connect to Ethernet when the system had booted up and installed windows, which I had to install drivers from my laptop, put them onto a USB and then install them onto my pc (It was the LAN driver) but after that everything else has been fine and overall a decent mobo.